Foreign and security policy in the Arctic – Co-operation or Confrontation? The Ukraine crisis has brought an end to the post-Cold War status-quo between the neighbouring countries of the High North. Recent military exercises, demonstrations of military power and modified foreign-policy agendas have eroded the established system of co-operation in the region. In these days we have to ask ourselves, what are the prospects for a multilateral partnership, including all members of the Arctic Council and countries with observer status? After Ukraine and Syria, will the Arctic be the next setting for a clash of interests between the West and Russia? Or is this unique region immune to current politics? 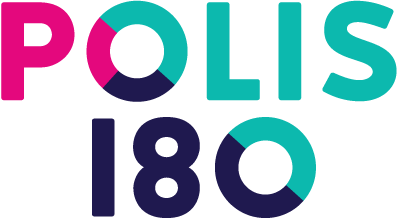 Polis180 is delighted to discuss these and further questions with Eivind Vad Peterson (Royal Norwegian Embassy) and Stefan Steinicke (Stiftung Wissenschaft und Politik). Following an introduction by the two experts, we will discuss and develop our own ideas in small teams. Our focus will be on identifying and analysing cooperative and confrontational positions of the Arctic neighbouring countries. In addition, one team will debate Germany’s Arctic agenda.